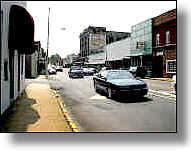 1-3 Downtown Leaksville photos (Washington Street), taken taken from the same place as the March 1953 photo. 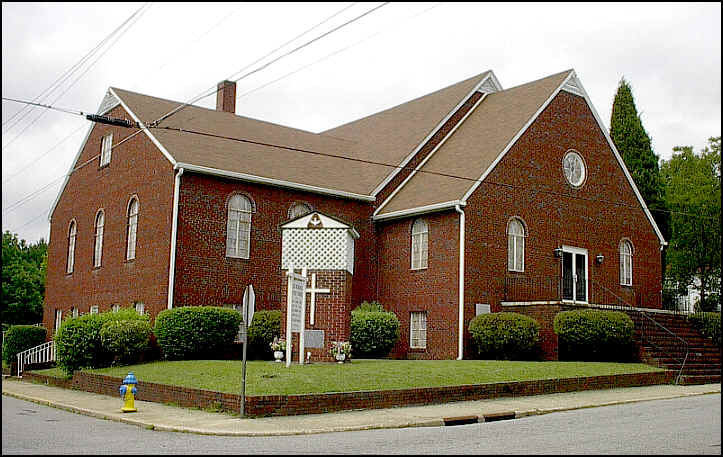 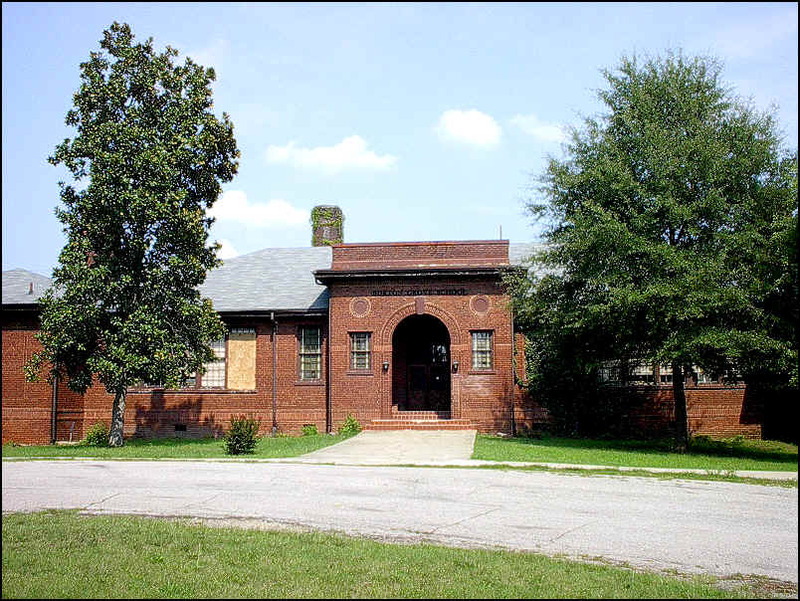 8- Leaksville Moravian Church, located on 712 McConnell Avenue, completed in 1929. 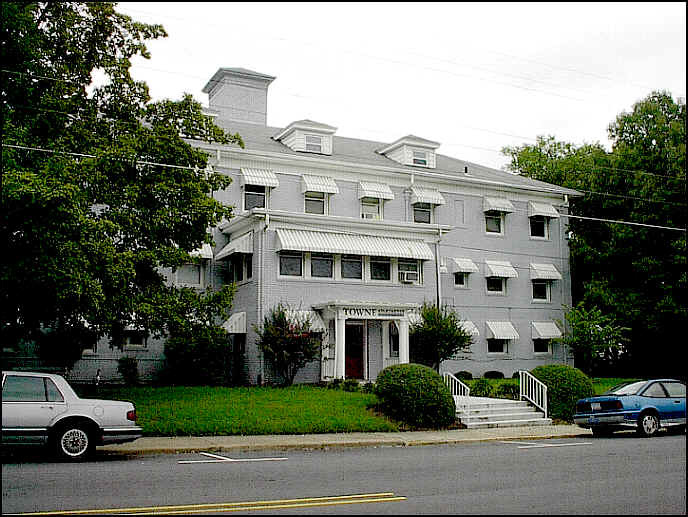 13- Towne Apartments, formerly Tri-City Hospital. 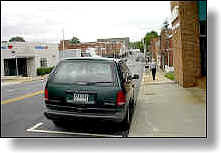 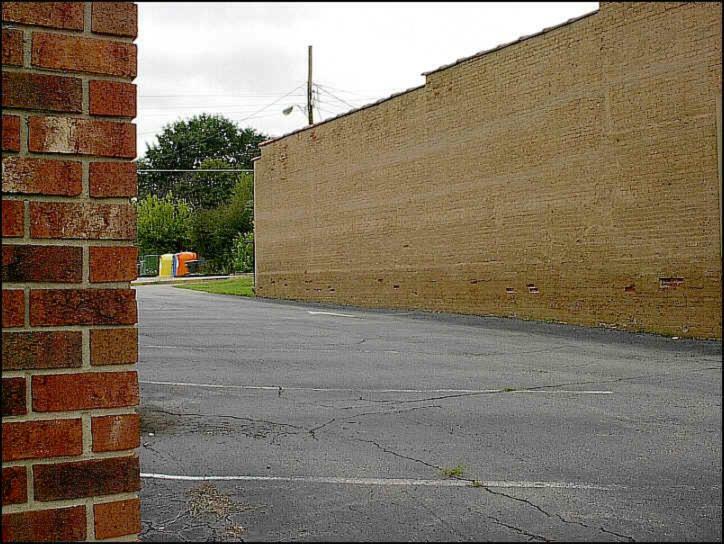 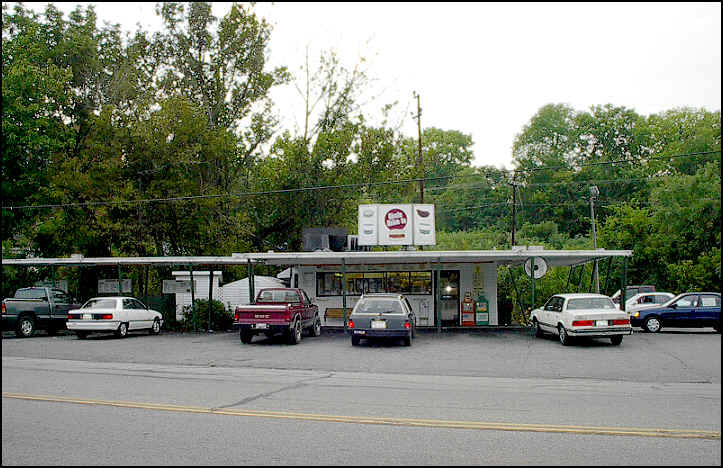 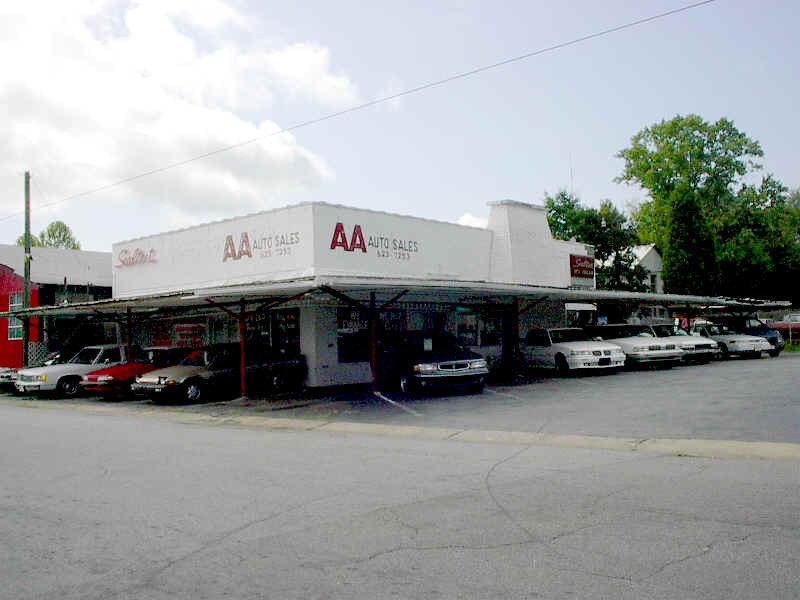 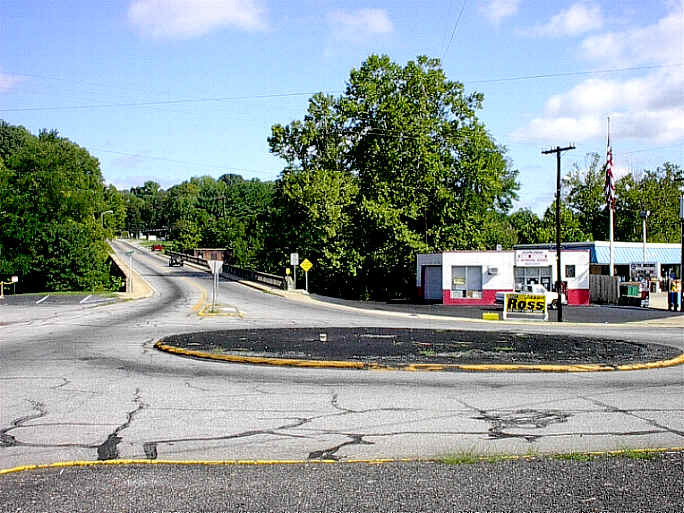 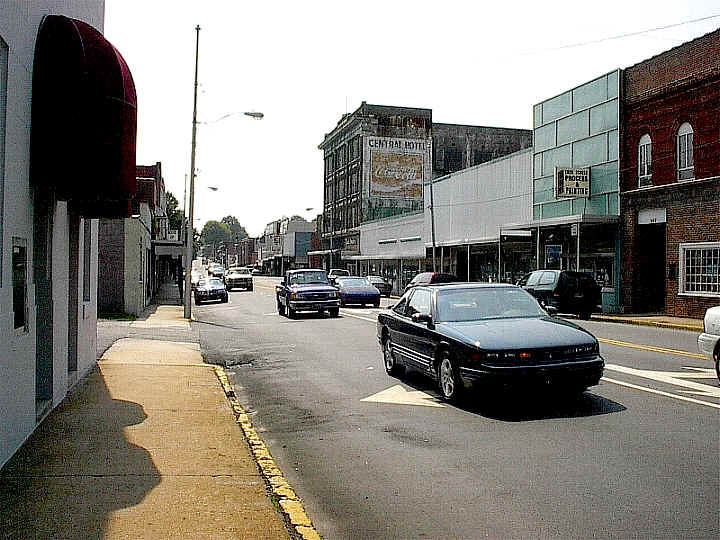 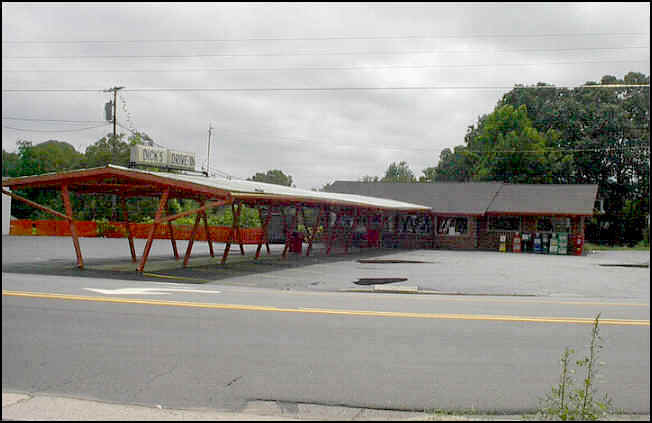 14- This is the corner where the Leaksville Restaurant and Dining Room once stood. 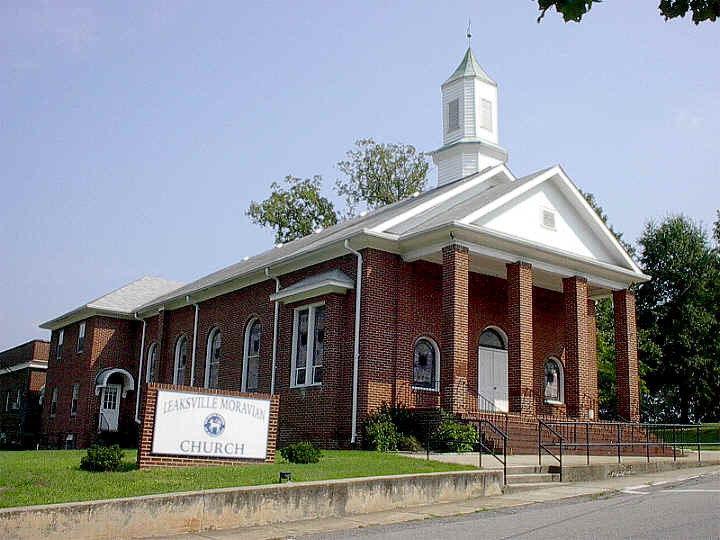 15- King Memorial Baptist Church in New Leaksville. 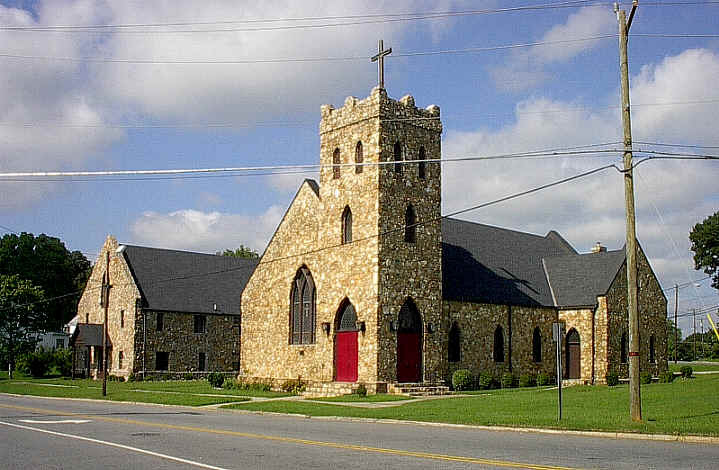 16- St. Luke's Episcopal in North Spray, known for years as the "Rock Church". 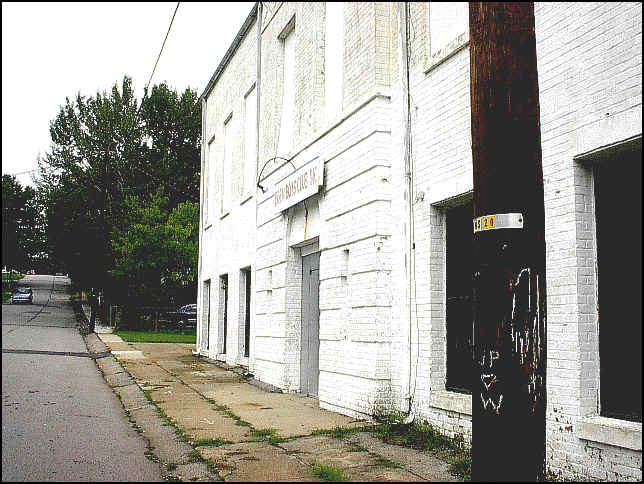 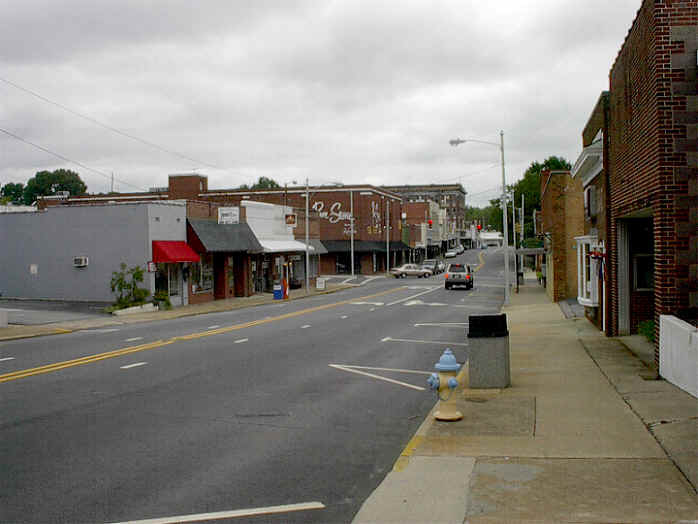 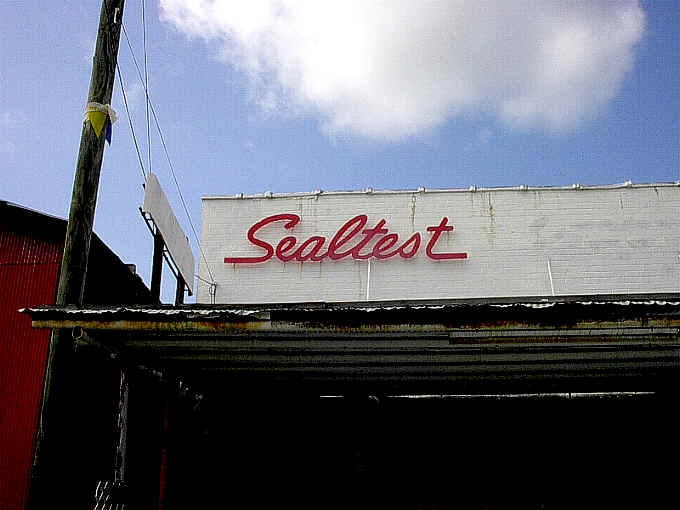 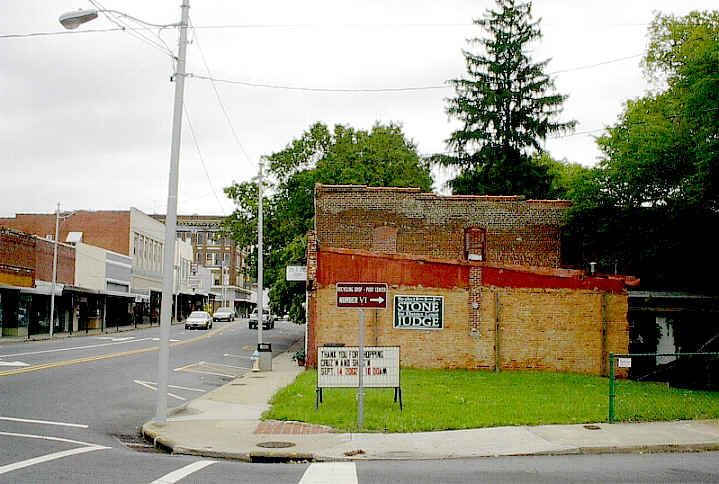 17- Former location of the Colonial Theater on Washington Street in Leaksville. 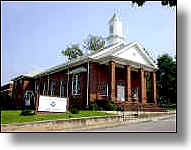 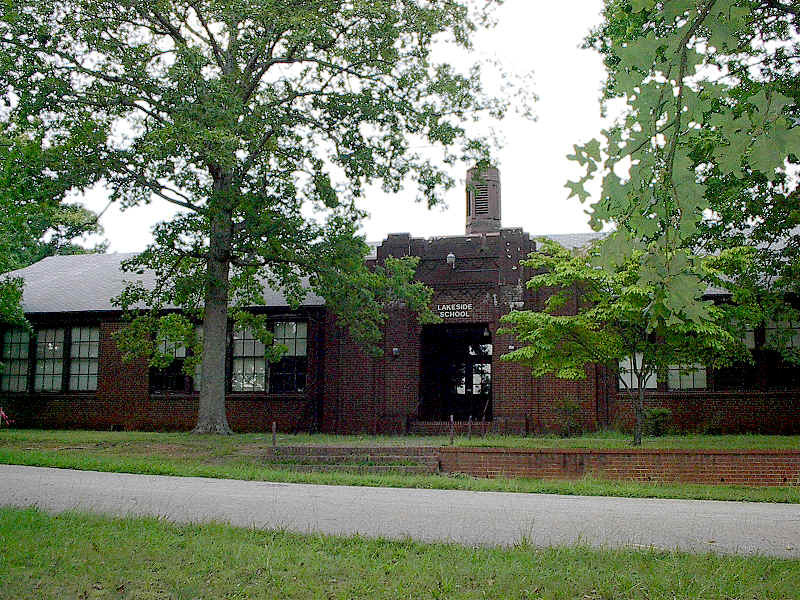 18- The old YMCA and later Boys' Club in New Leaksville.